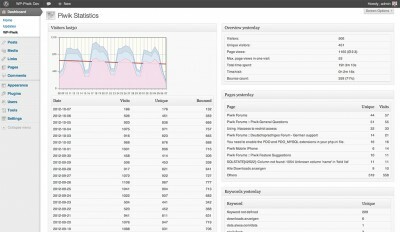 In this blog post I explain how you can configure WP-Matomo to get great Web Analytics for your wordpress website(s) or for your entire network of sites automatically. But first you need your Matomo (Piwik) server URL and your auth token. Keep in mind WP-Matomo needs more than view access to create new sites (admin user, or Super User token). If you use an auth token restricted to view access, you have to add your sites to Matomo (Piwik) manually. 1) I just want to integrate Matomo (Piwik) and my single blog. 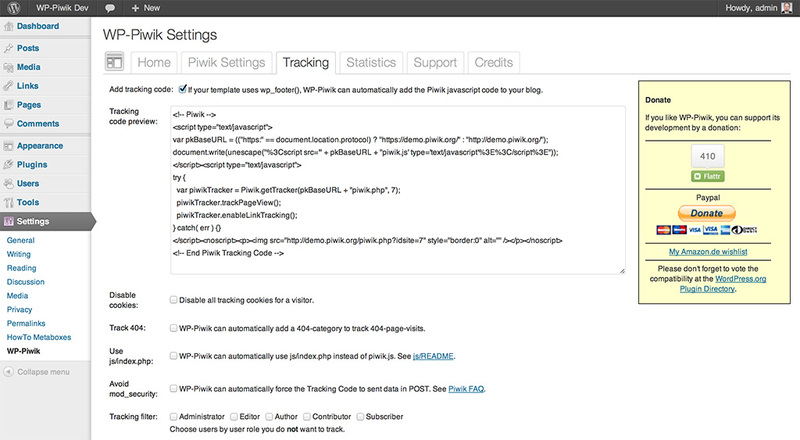 2) I want to allow my WordPress network’s users to track their blog using their own Matomo (Piwik) setup. 3) I want to provide an all-inclusive solution to my WordPress network’s users. Use case 1) I just want to integrate Matomo (Piwik) and my single blog. After saving your settings, WP-Matomo will automatically determine your site by its URL. If the site does not exist, WP-Matomo will create a new site – assumed that your auth token is not restricted to view access. You want WP-Matomo to add the tracking code automatically? Open the Tracking tab and activate the Add tracking code option. That’s all! 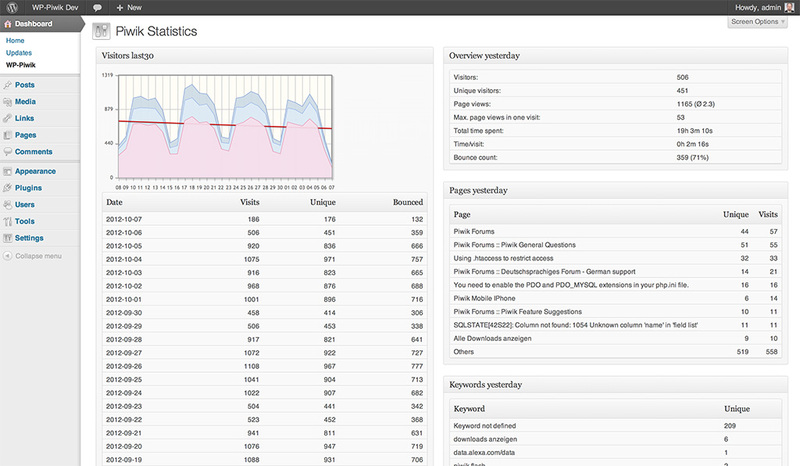 Use case 2) I want to allow my WordPress network’s users to track their blog using their own Matomo (Piwik) setup. Now each site admin is able to activate and configure WP-Matomo on his own. Use case 3) I want to provide an all-inclusive solution to my WordPress network’s users.